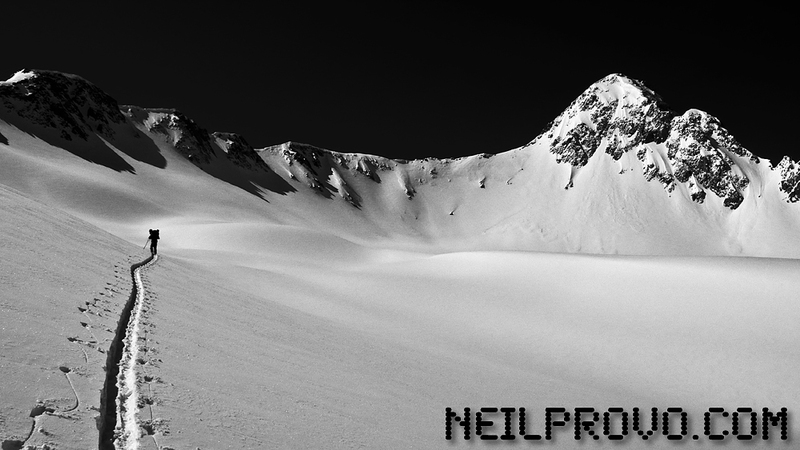 Neil Provo .com: May 20th was a Powder day! 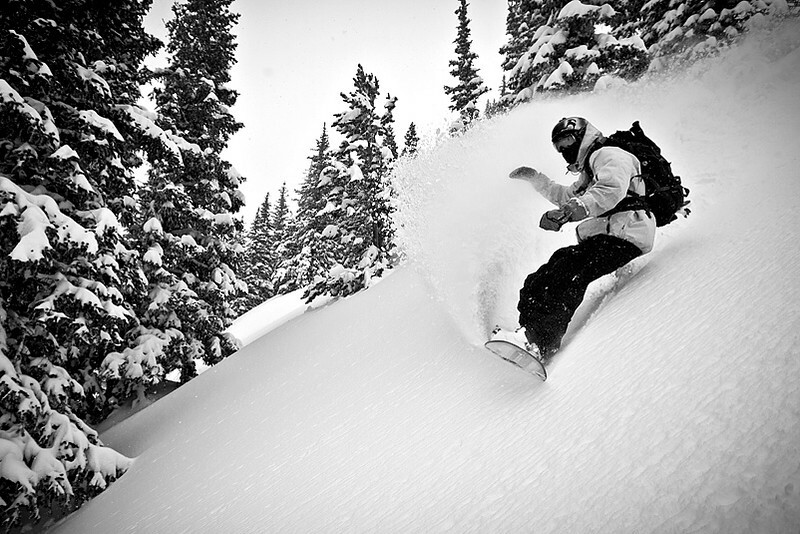 May 20th 2011 was yet another amazing pow day. Just when i was getting stoked for summer, another mega snow storm hit Utah. 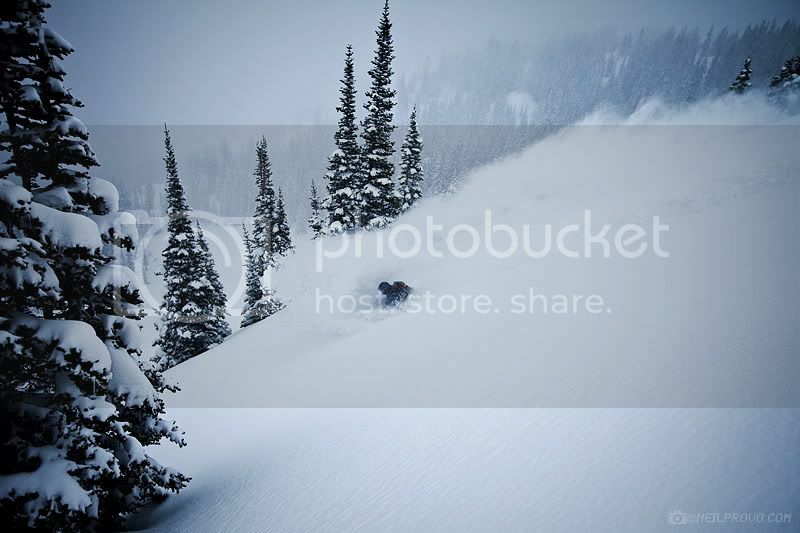 It is insane how deep Utah's snowpack is! We pulled up to brighton resort to find the parking lot completely empty. Not a soul in sight. I guess folks in Utah don't enjoy blower powder in May! We had all of Big cottonwood canyon to ourselves! 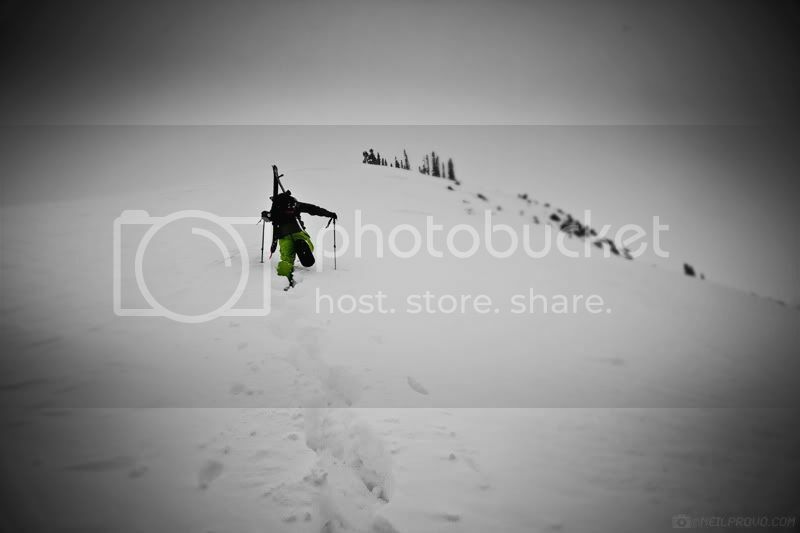 Ian hikes up Millicent Peak. 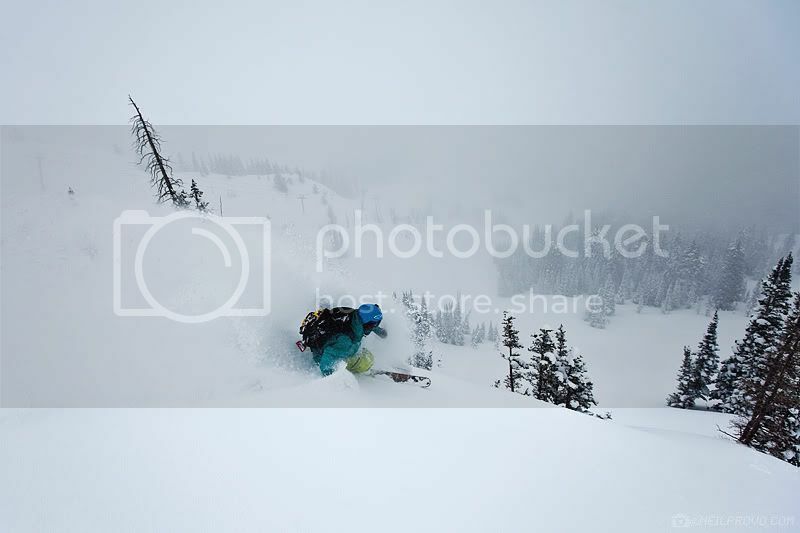 Matt the meteorologist, diving down deep to sample the fresh snow. Here's a photo Ian took of me on May 18th. An equally stellar day for may! 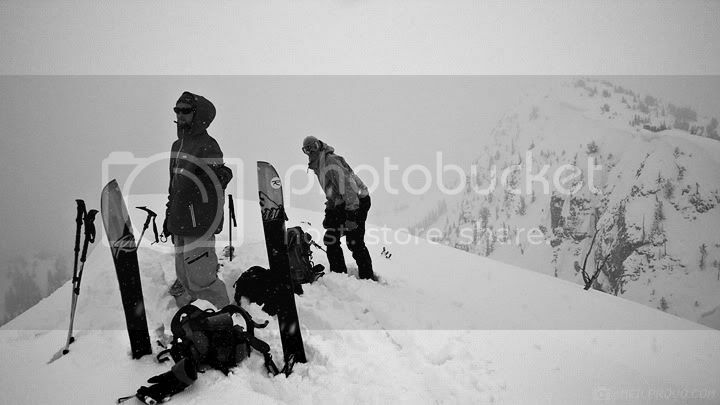 Ian and Ty standing on top of Fantasy Ridge. Might be dreaming cant be May 18th! WHEN WILL WINTER END? WHEN WILL SUMMER BEGIN?? ?